Iron Scrap dealers in hyderabad Telangana scrap is found anywhere like scrap at home, at office, in Industries, old machinery and so on. It is not a waste but it is actually something that could earn you some money. Therefore, instead of wasting it or throwing it in garbage you can avail impressive returns from us in exchange of this scrap. 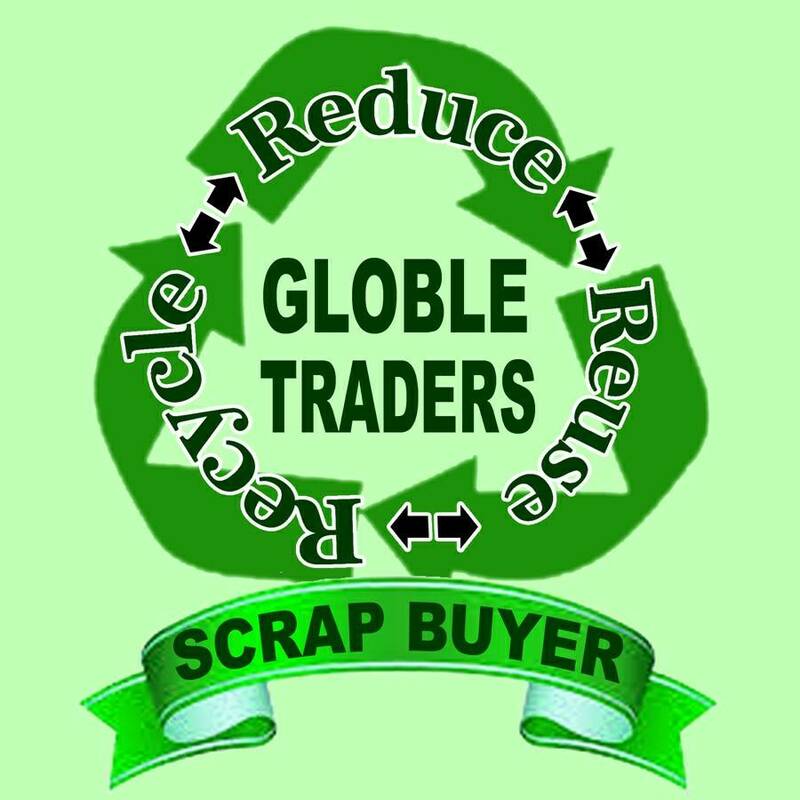 Global Traders are well established as a scrap buyers in Hyderabad.We have earned a good reputation through our hard work, dedication, friendly services. We specialize in various scrap buying services like scrap Buyers of old machinery, iron scrap Buyers, industrial scrap Buyers and etc etc help our clients fetch the best value for the scrap. We are committed to providing our clients premium quality, cost-effective, credible and timely execution of our services.